Check out a summary of our national real estate market from Keller Wiliams. 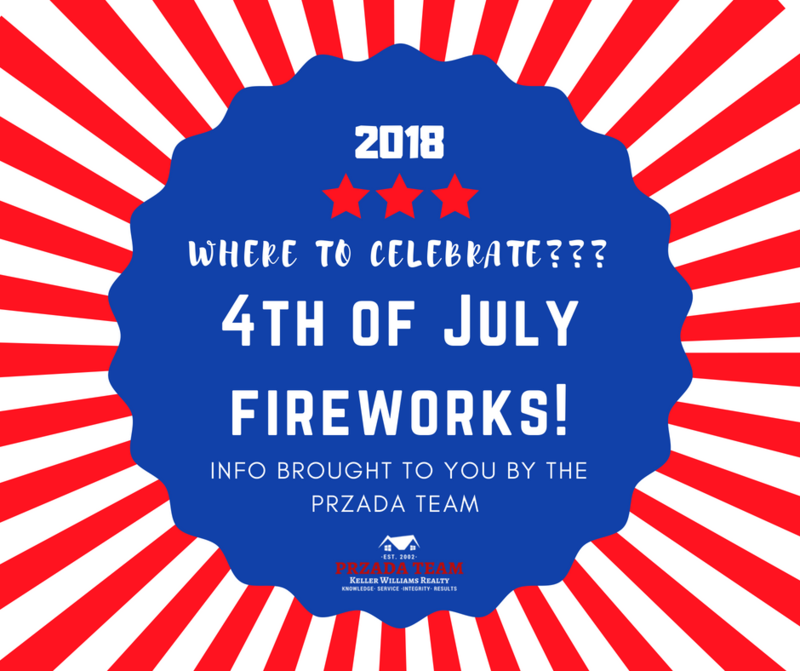 Call THE PRZADA TEAM for more information, or to get a glimpse on our local real estate market from our local real expert, Pat Przada. 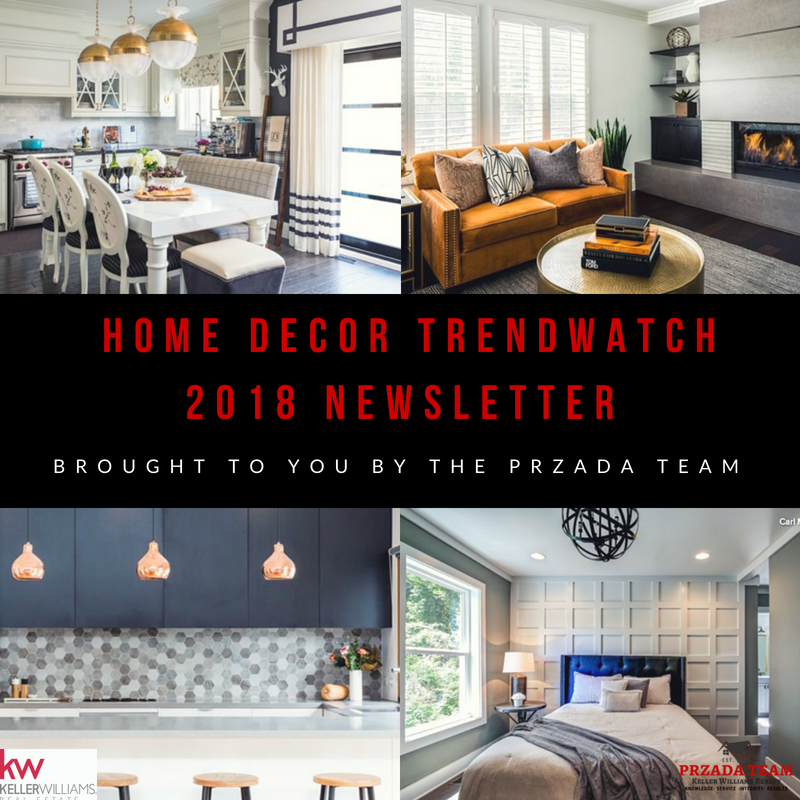 Learn about our National Real Estate Market from THE PRZADA TEAM and Keller Williams! Get To Know THE PRZADA TEAM! 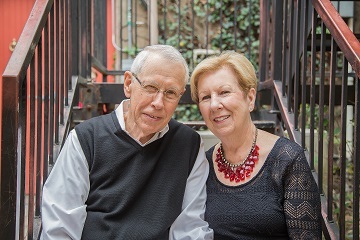 Check us out and learn more about how we got into the "real estate game." 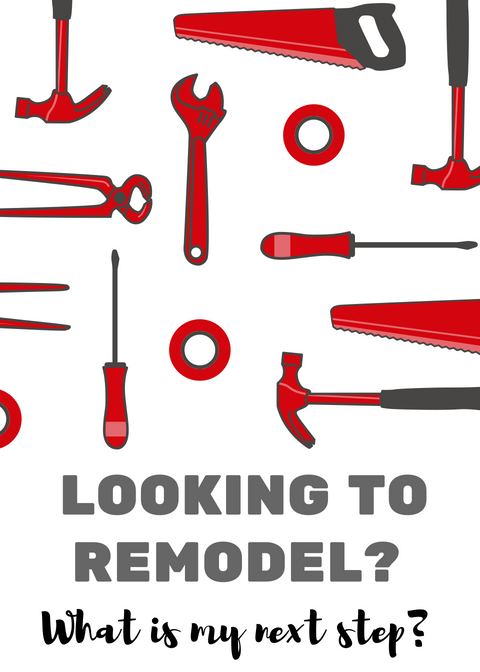 I Am Going to Remodel My _____________. 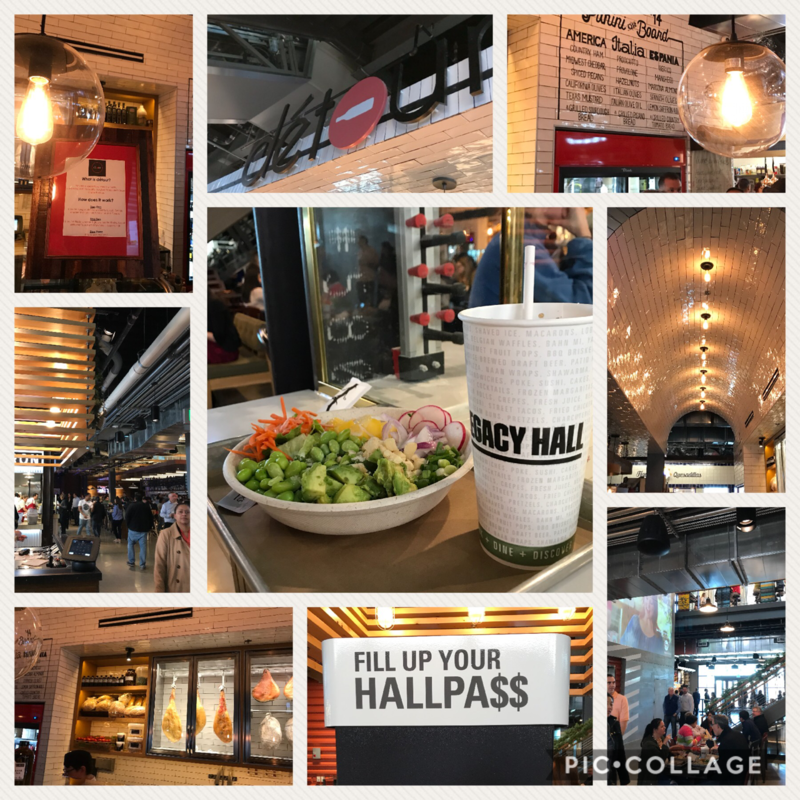 Legacy Food Hall- YES, PLEASE!!! So, if you are loyal facebook THE PRZADA TEAM fans and follow us on both North Texas Lifestyle and our THE PRZADA TEAM fan page, you might have seen me post that I was "doing research," AKA eating EVERYthing at Legacy Food Hall in preparation for a blog post! Well, here it is! Check out This Month In Real Estate for an overview on national real estate data! Are you wondering about the current state of our National Real Estate Market?